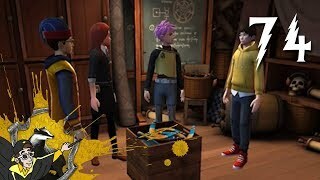 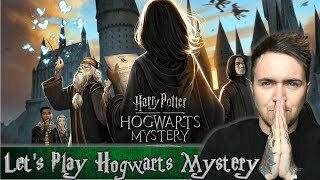 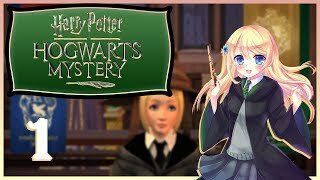 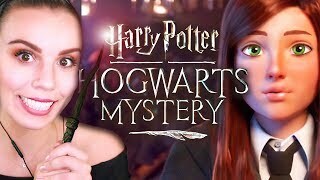 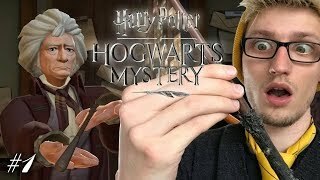 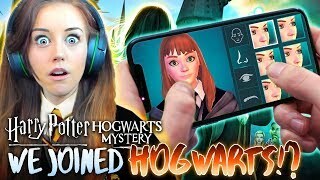 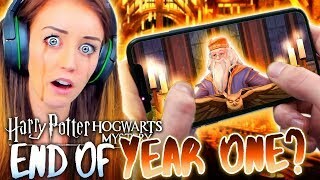 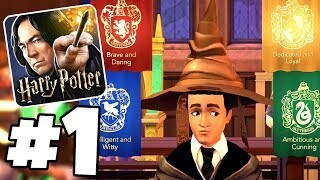 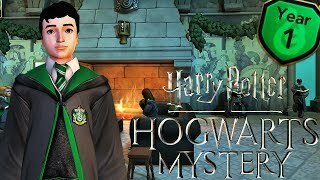 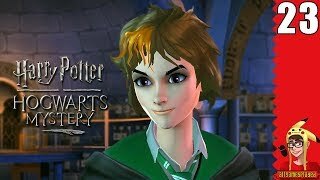 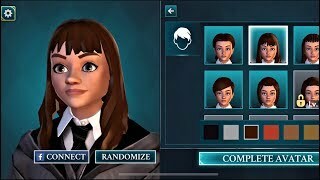 HARRY POTTER A HOGWARTS MYSTERY! 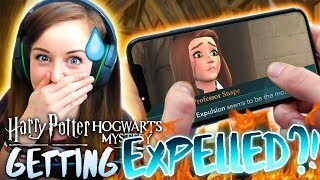 OMG I HAVE A EXPELLED BROTHER?! 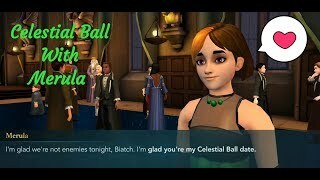 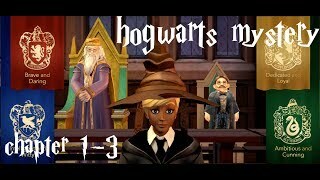 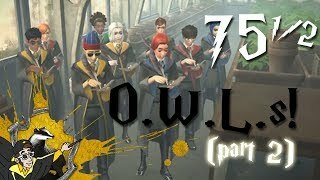 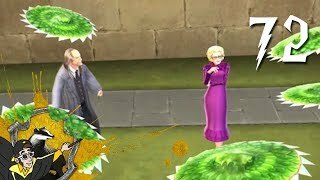 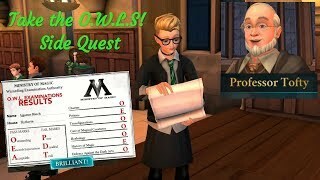 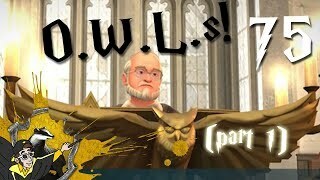 Hogwarts Mystery part 74 -- Even More Pranks!